Jerusalem: A Israeli company said that an additional $ 777 million deal with a major Israeli defense firm has been given to supply seven vessels of Indian Navy to Barak 8 LR-SAM Air and Missile Defense Systems. Long-range surf-to-air missile (LR-SAM) system is an operational air and missile defense (AMD) system used by the Indian Navy as well as the naval, air and land forces of India. 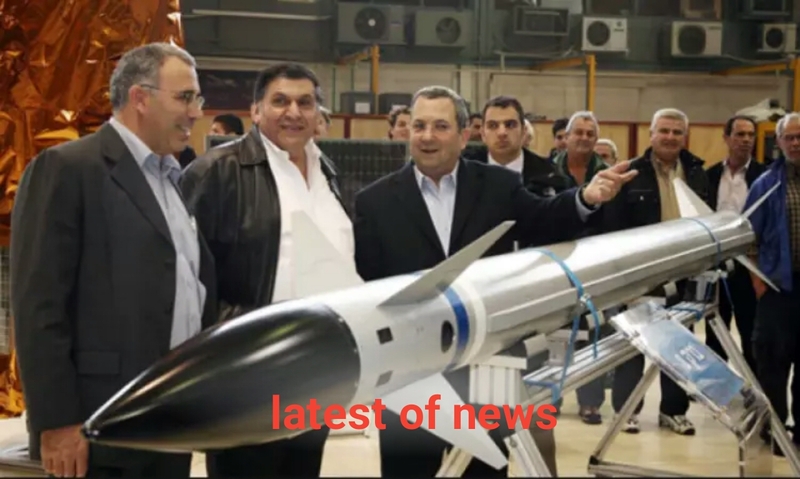 With the latest deal, Israel Aerospace Industries (IAI) said that Barak 8 system sales are jointly developed by India and Israel, indicating a strong bilateral partnership in defense that is more than 6 billion US dollars in the last few years has gone. This system provides broader air defense against a wide range of hazards for air, sea or land from sea area. This system integrates many advanced systems in the form of interceptors with digital radars, commands and controls, launchers, frequency-detecting modern radio, data links and system-wide connectivity. The missile system has been developed jointly by the Israeli Administration for the development of IAI, India's DRDO, Weapons and Technology Infrastructure, Elta Systems, Raphael and some other Indian defense companies.